The driveway to our complex is located 2000 feet south of the corner of Burnet Lane and Research Blvd. (Highway 183). Head southbound on Research Blvd. Look for our signpost with our sign and "8910 Park" at the top in black and white. 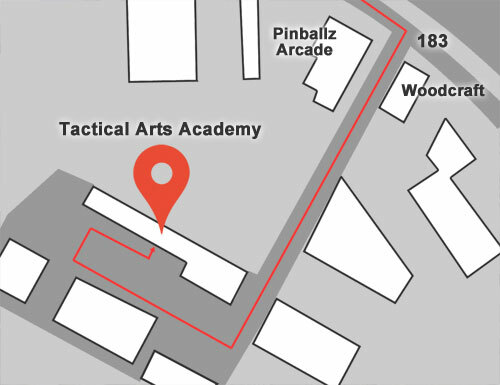 Turn right into our driveway after Pinballz Arcade. Drive up the hill and turn right into our parking lot. Note: If you miss our driveway, you will need to loop around Research and try again.